It is a small, beautifully streamlined, torpedo shaped fish, with a broad tail fin and most individuals tend to measure between 4 and 6 cm in length. 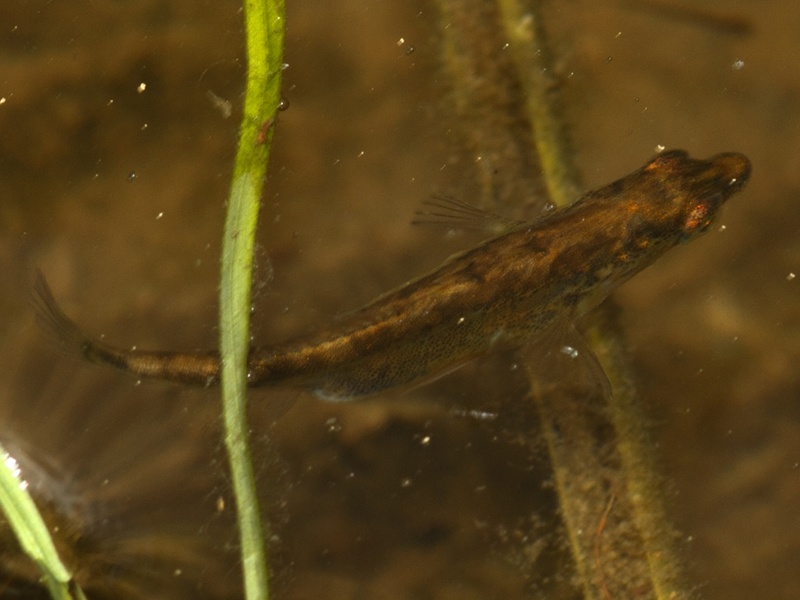 The common name derives from the most unique feature of these fish, the presence of two to four, but typically three, sharp spines on the back in front of the dorsal fin. 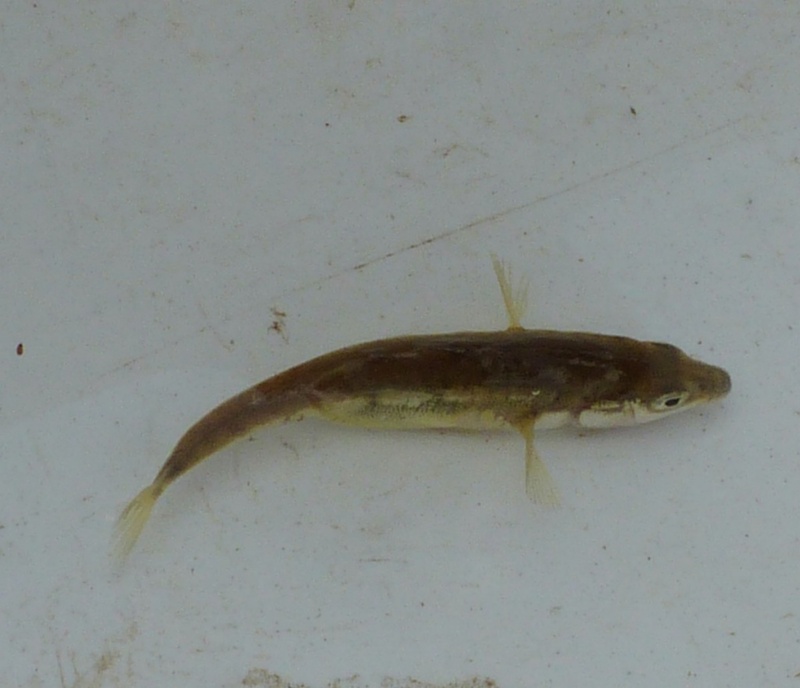 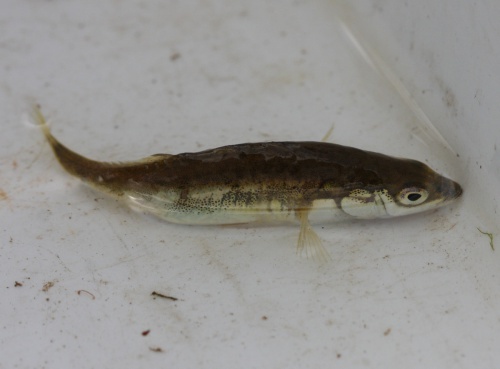 The sides of this stickleback are usually covered with large bony plates. 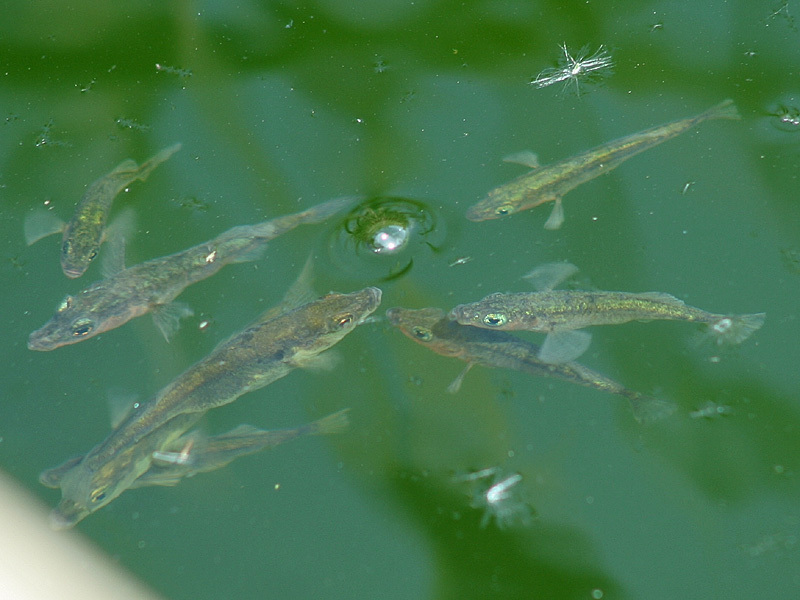 The back is dark grey, greyish or bluish-green, and the flanks are silvery. 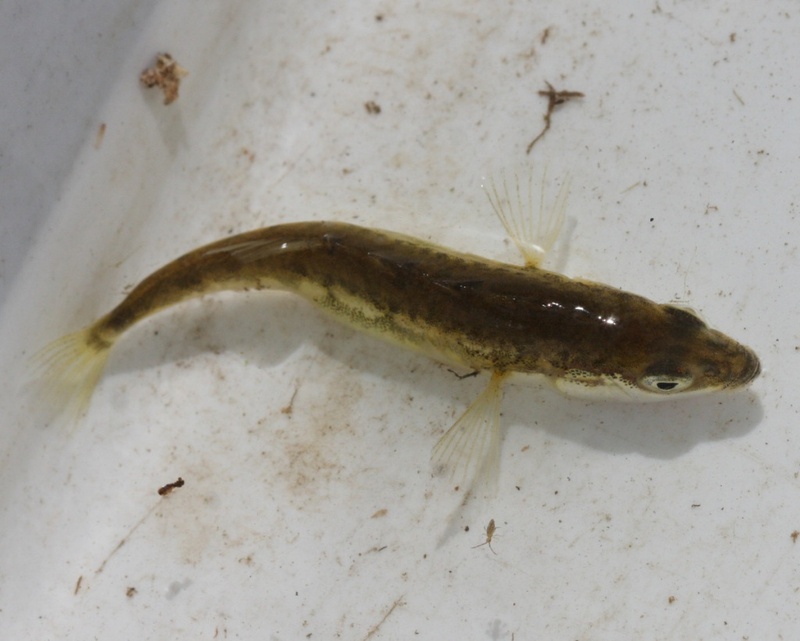 The freshwater form of this fish is found in well-vegetated sites that typically have muddy or sandy bottoms. 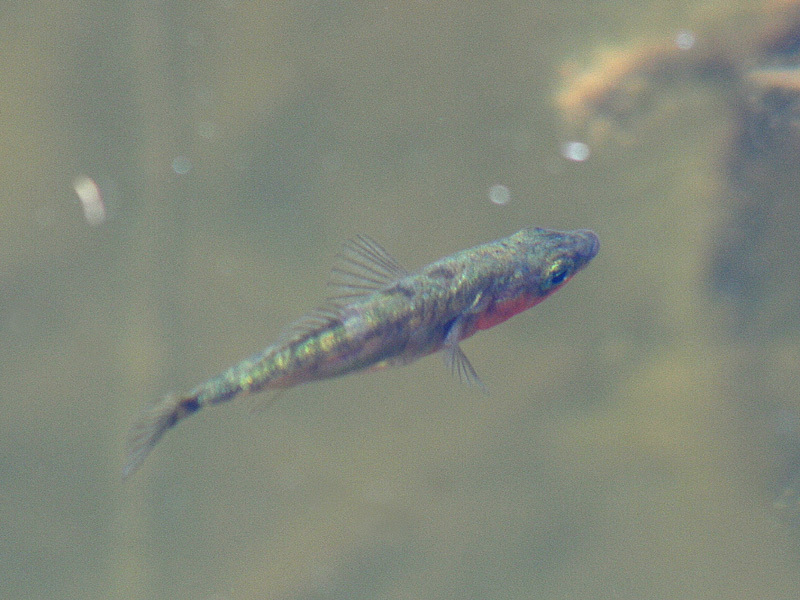 During the spawning season, males develop a metallic sheen and a prominent bright orange or red colouration on the front part of the underside. 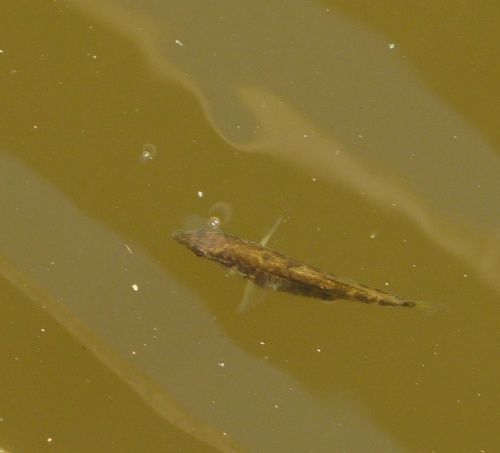 This stickleback is an active fish that forms schools. 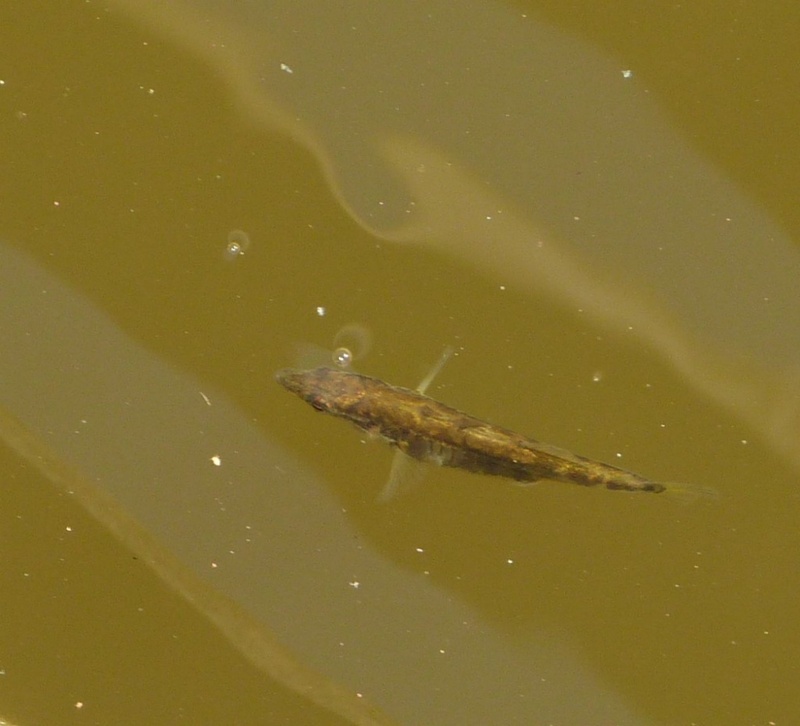 It spawns in late spring and summer. Widespread and common in Britain. 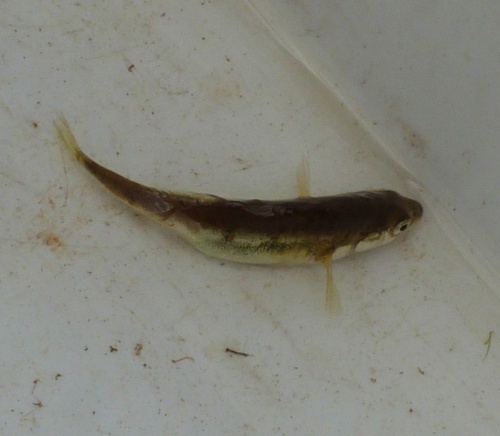 Common and widely distributed in in Leicestershire and Rutland where it occurs in stillwaters and smaller rivers (including the Mease/Gilwiskaw Brook, Rothley Brook, Swift, eastern and western Sence, Soar, Burleigh Brook and many other small brooks).